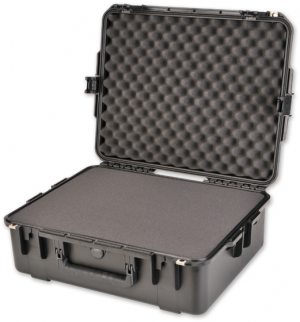 Pelican 0500 Transport case is really durable, with double throw EXL latches, stainless steel pins, automatic pressure equalization valves to balance the interior pressure while keeping the water out and keeping your things dry. 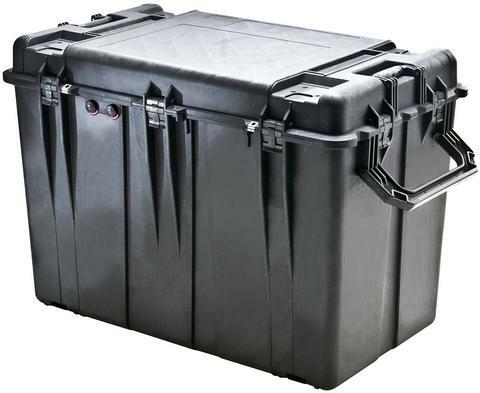 The Pelican 0500 Transport Case is made of durable polypropylene, with double throw EXL latches, stainless steel pins, and automatic pressure equalization valves to balance the interior pressure while keeping the water out. The polymer o-ring provides a watertight seal. The double wide fold down handles make lifting easy. The lid can be completely removed from the case. 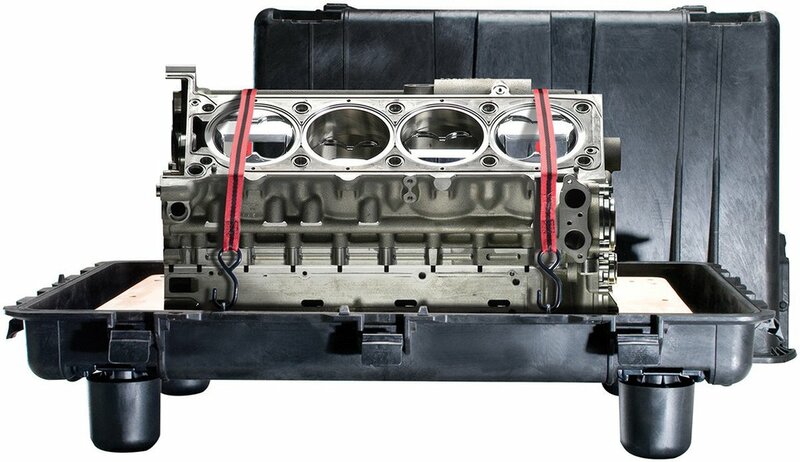 The case can be inverted and used as a pallet with an airtight cover. 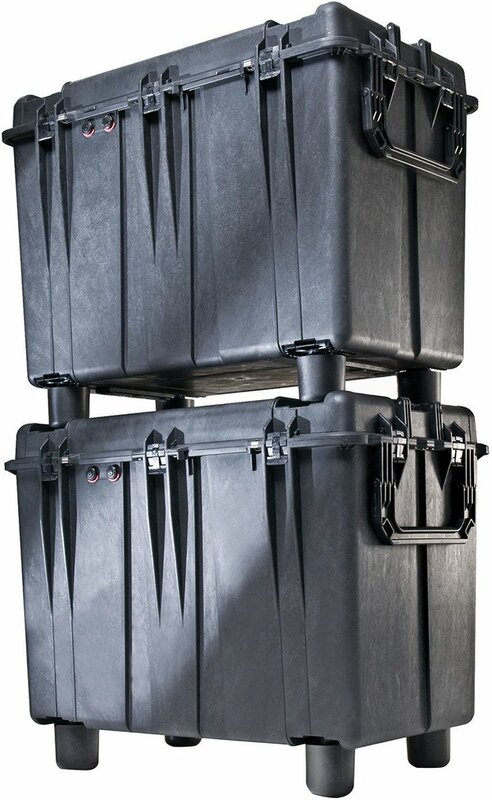 You can fit two 0500 Transport Cases onto one pallet and you can fit four onto a pallet when you stack them.